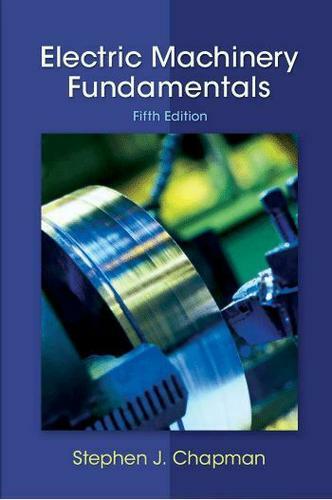 Electric Machinery Fundamentals continues to be a best-selling machinery text due to its accessible student-friendly coverage of the important topics in the field. In the fifth edition the use of MATLAB® continues to be incorporated in examples and problems where applicable. The targeted and thought-provoking problems you've come to appreciate have been retained in this edition.Chapman continues to share his up-to-date knowledge and experiences in the field in an engaging and understandable style.